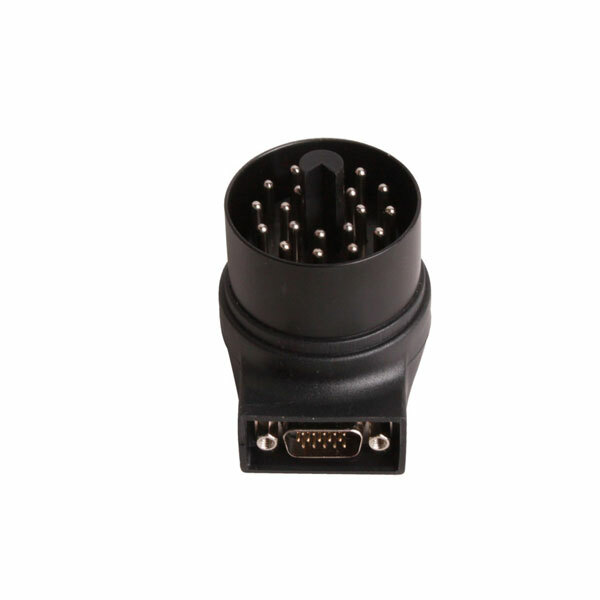 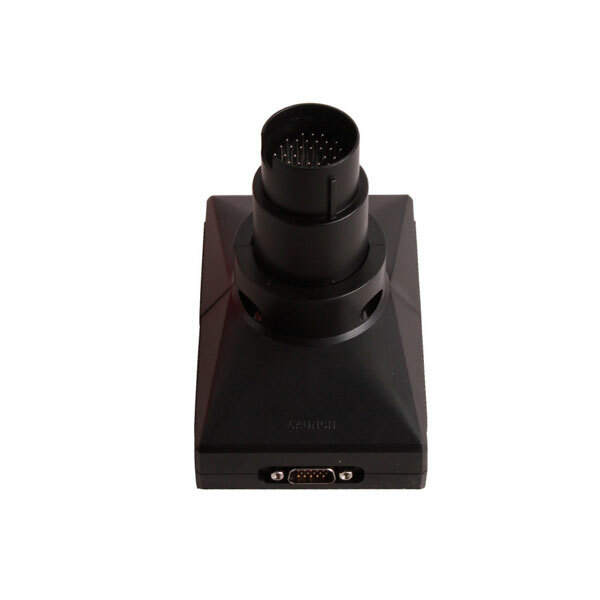 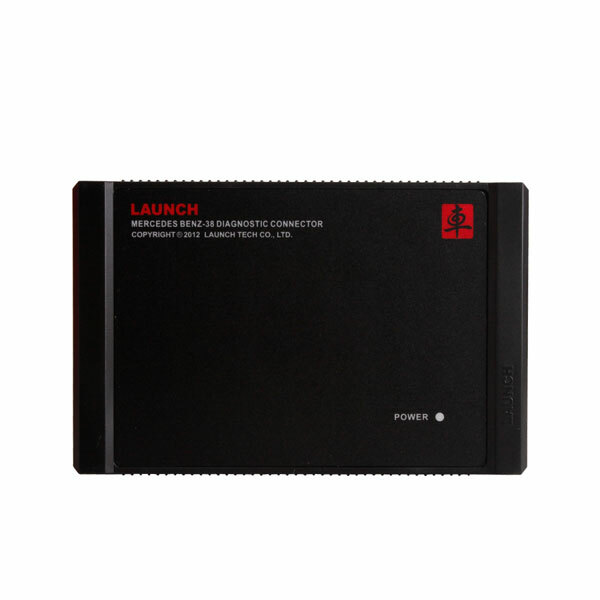 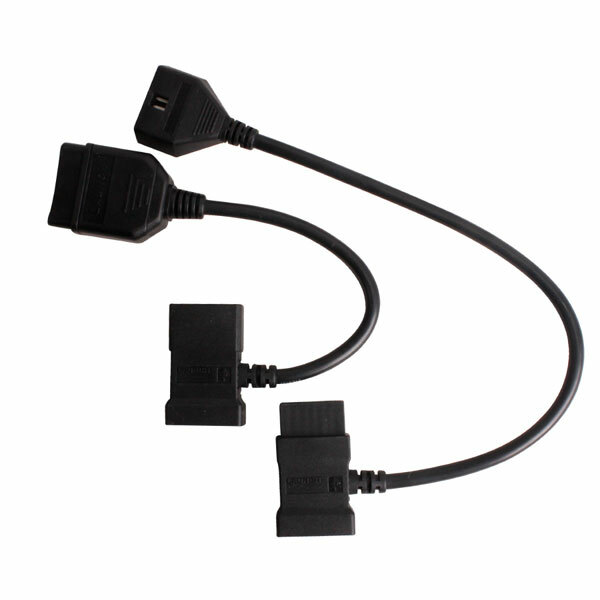 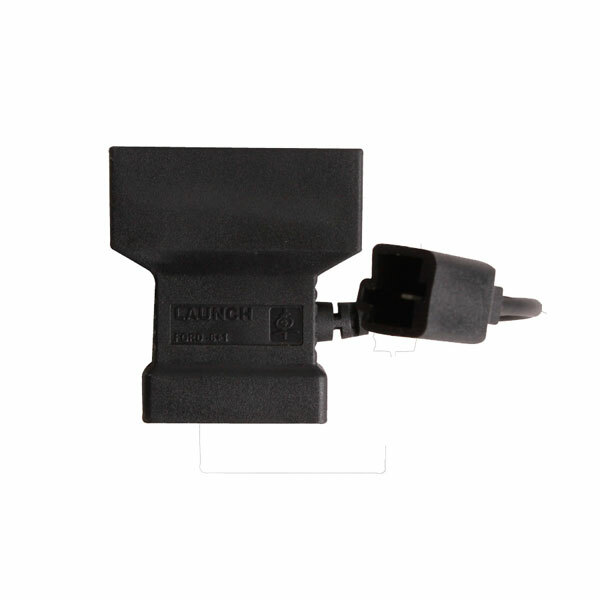 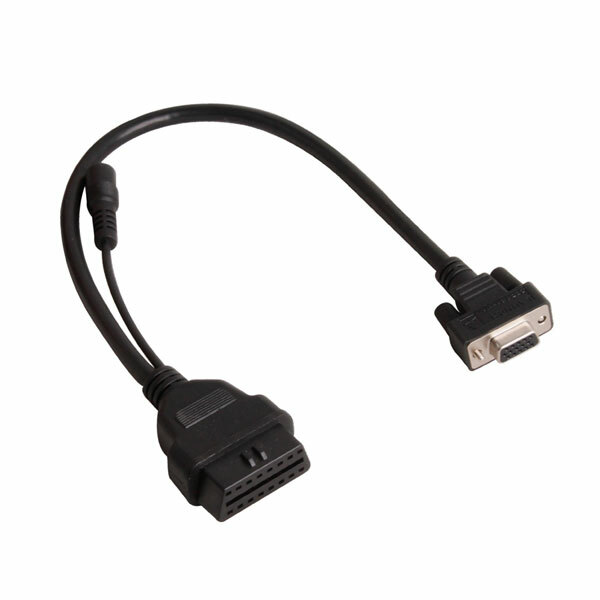 It is OBDI to OBD2 connector for X431 iDiag series, the software you purchased from DBSCAR website supports old car models but the X431 iDiag main unit only has OBD2. 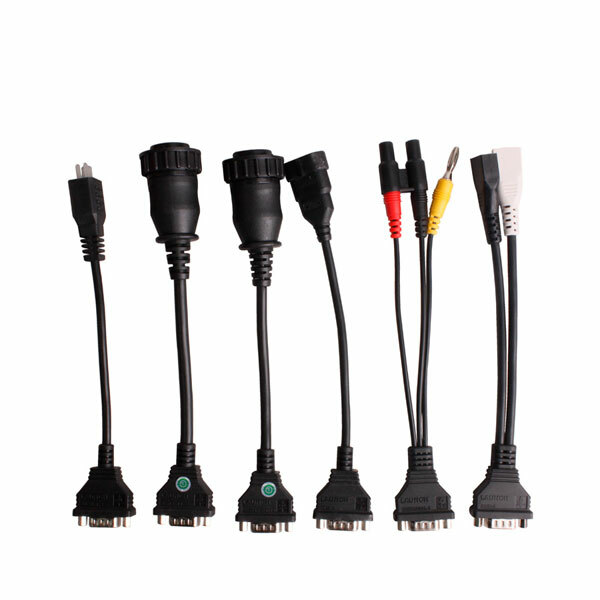 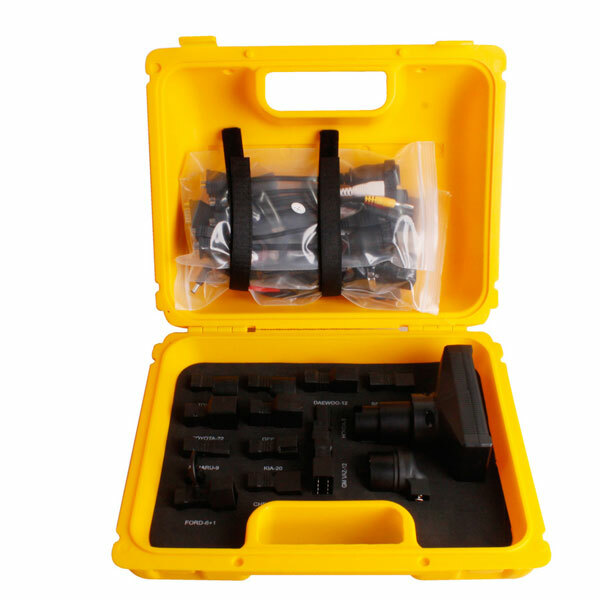 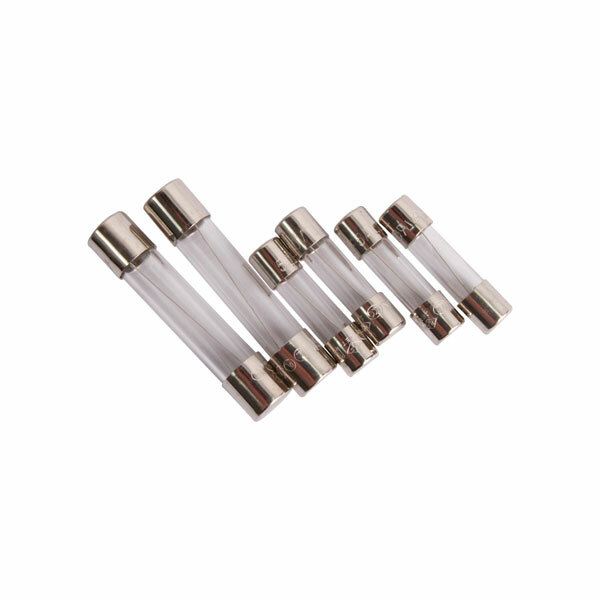 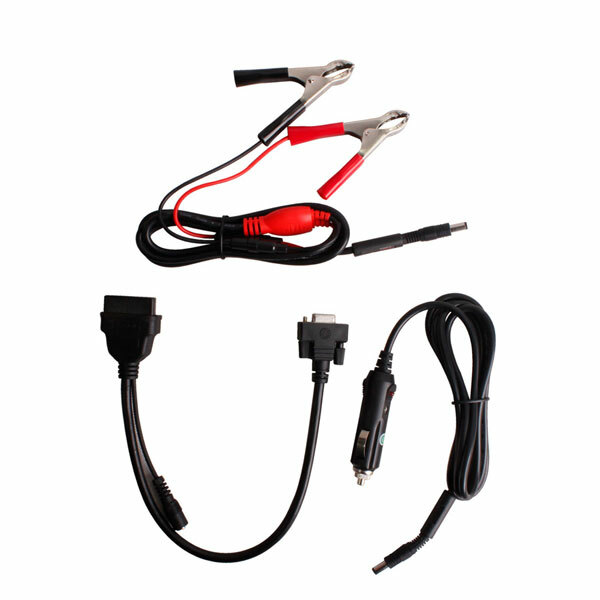 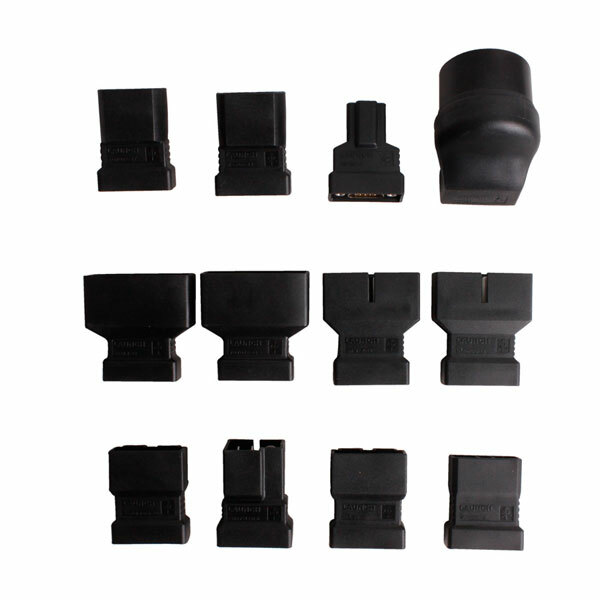 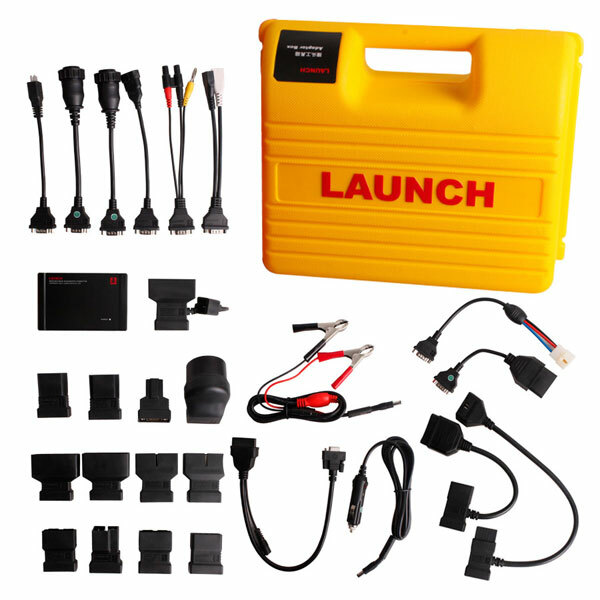 So if you need do car models older than 1996 year, then you will need this connector set package. 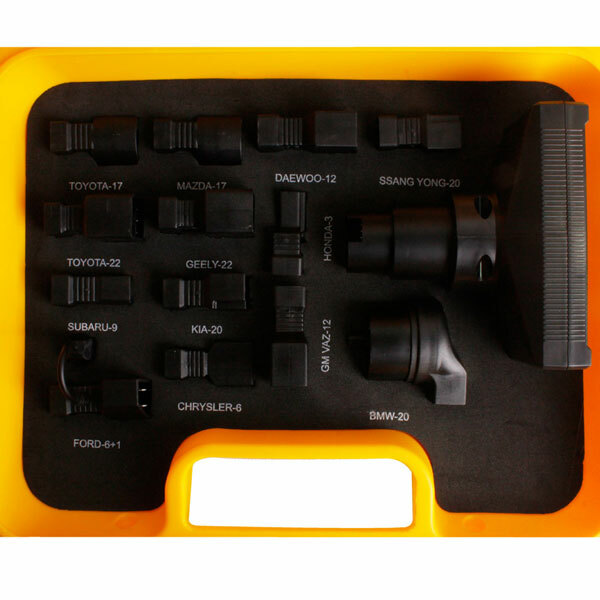 Well worth the money and the seller made a very fast delivery.